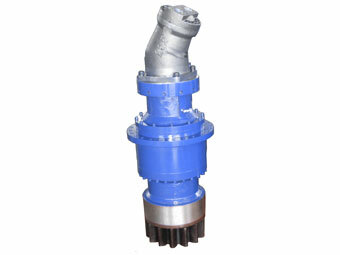 Our GFB Swing drives are widely used in tower cranes, wind turbines, aerial platforms, discharge booms and excavation and construction equipment. 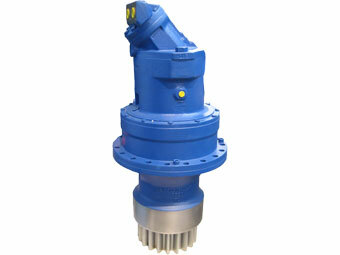 These GFB swing drives can withstand very high torque values while maintaining reduced dimensions, reduced weight and high efficiency. 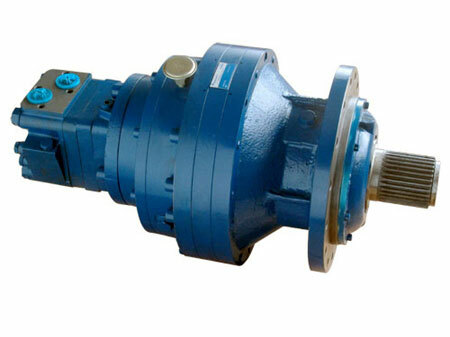 The wide range of ratios available enables the selection of a motor size and type which best suits users requirements: hydraulic, electric, pneumatic. Simple mounting, operating reliability and versatility make these GFB swing drives suitable for the most severe duties and environments.